Visit Powys and you’ll be spoilt for choice of things to do in Mid Wales. The Kingdom of Powys was a creation of post-Roman Britain and today it incorporates much of the mountainous Mid Wales counties. 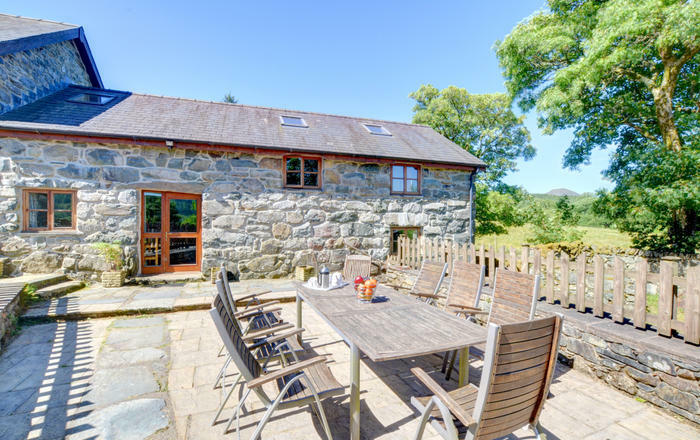 A holiday home in Powys promises a glimpse into Welsh history, from its tribal battles of centuries past and its mining heritage of nearer years, to its enduring appeal as a giant outdoor adventure playground. Powis Castle probably tops the list of impressive fortresses to visit. The Living Stones trail crosses three valleys to reveal unique the craftsmanship of local churches. Get to grips with the nation’s sheep trade at the Woollen Mill Heritage Centre at Llanwrtyd Wells. Rail enthusiasts will love the Corris Railway and the Signal Box Museum at Llandrindnod Wells. 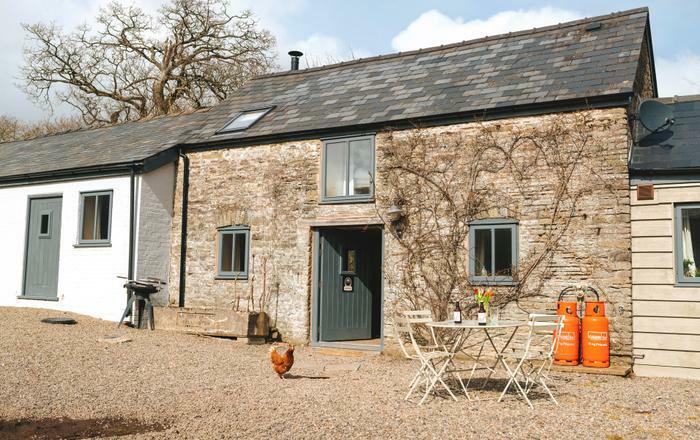 Foodies and the bookish in your brood won’t want to leave Hay on Wye while adrenalin junkies just need to step outside and choose their route or trail. 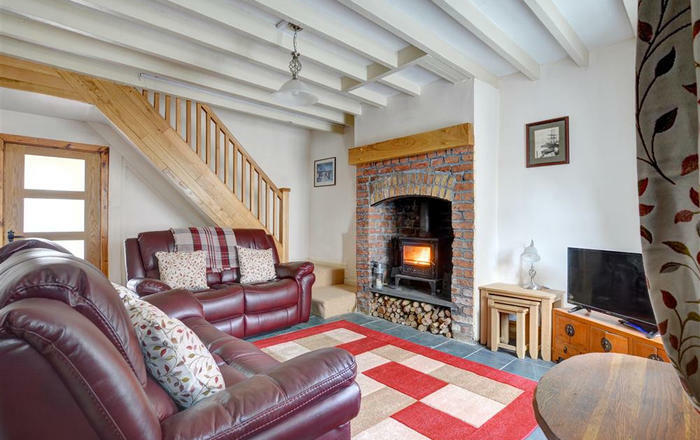 Powys holiday cottages are your gateway to this splendiferous part of Wales.